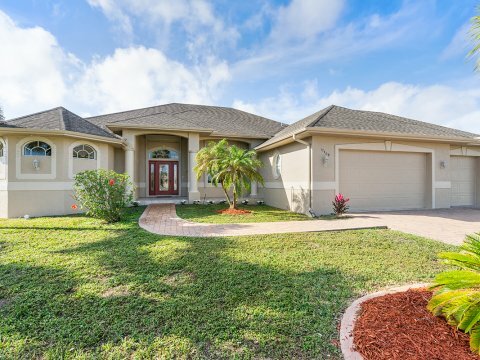 Sell Your House With A Flat Fee MLS Listing In Sarasota, Florida! Sarasota, Florida is located on Florida’s Gulf Coast, just south of Tampa. The city is home to approximately 60,000 people. Sarasota first appeared on a Spanish map, with the name “Zarazote” and was permanently settled in the late 1800s. Sarasota is home to white sand beaches, fantastic dining, and many cultural activities. The city offers a flourishing community and economy. When you choose to work with List Now Realty, you will receive an MLS listing and exposure to buyers all over the country, without having to give up 6% of your profits. We offer a flat fee real estate listing, which is all-inclusive. We will change your listing, add and delete photos, and provide you with advice from our broker all without any fees or additional charges. While other flat fee companies will leave you to your own devices, we are here to support you every step of the way. If you need to sell a house in Sarasota, Florida, find out how much a flat fee listing agreement will benefit you! 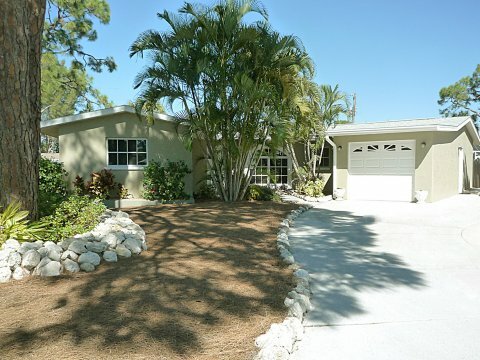 We Help Investors In Sarasota, Florida Save Money! The typical investor will make several transactions each year. When you calculate how much is going into agents pockets, the numbers can be staggering. Paying 6% of your profits on every sale will cause you to generate profits that are not as high as they could be. 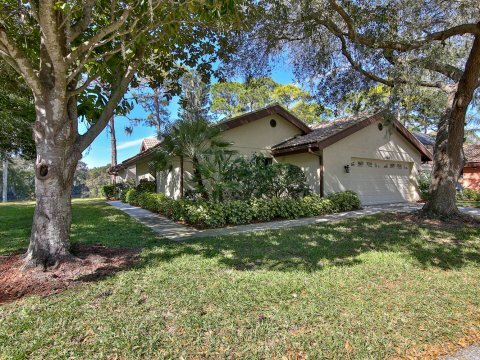 When you choose a flat fee listing for your Sarasota, Florida home, you will save thousands and not have to worry about any unexpected charges at the closing table. We make things simple so investors can buy and sell with extremely low costs. 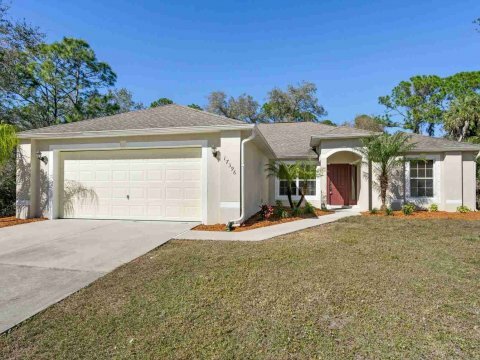 We provide flat fee MLS listings in Sarasota, Florida, as well as many other parts of the state. Our coverage area includes Charlotte, De Soto, Hillsborough, Lake, Manatee, Okeechobee, Orange, Osceola, Pasco, Pinellas, Polk, Sarasota, Seminole, Sumter, and Volusia* counties! Keep The 6% Commission For Yourself! 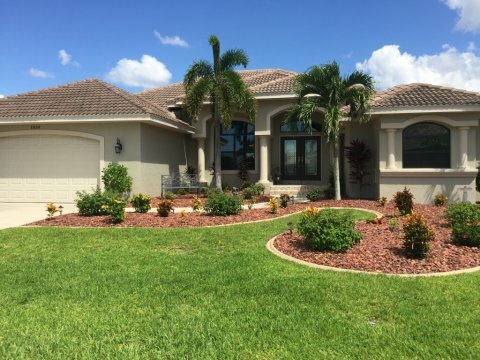 We Offer A Very Low-Cost Way To Sell Your Sarasota, Florida House!